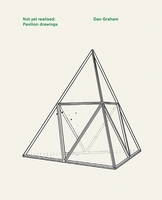 Hardcover, 8.25 x 10.25 in. / 295 pgs / 215 color. 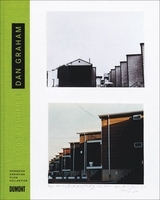 Dan Graham's body of art and theory--which dates from shortly after he moved to New York in 1964--has become a key part of the Conceptual art canon. He is a highly influential figure in the field of Contemporary art, both as a practitioner and as a well-respected critic and theorist. 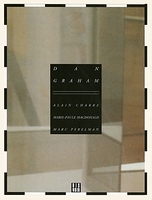 Best known for his large-scale installations incorporating mirrors--in which viewers become lost in a maze of reflections that they must navigate and interpret as they simultaneously see themselves and other viewers reflected--Graham has long examined the psychological relationship between people and architecture. 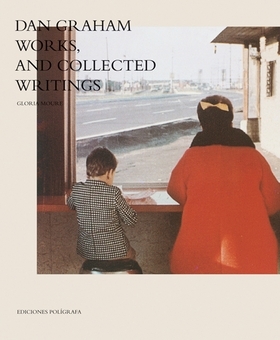 This volume looks at Graham's key works and incorporates a collection of his seminal writings. A second edition, this important expanded monograph contains new material not found in the first. Edited by Gloria Moure. Text by Birgit Pelzer. 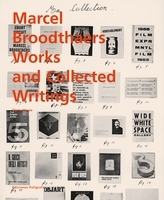 Preface by Marie Gilissen Broodthaers. 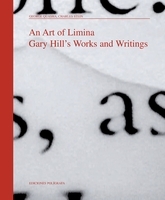 Foreword by Lynne Cooke. Text by George Quasha, Charles Stein. 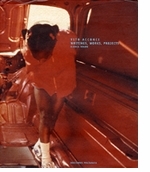 Essay by Michael Newman. 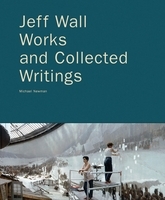 Writings by Jeff Wall. 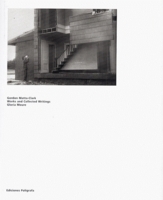 Essays by Vito Acconci and Gloria Moure. FORMAT: Hbk, 8.25 x 10.25 in. / 295 pgs / 215 color.